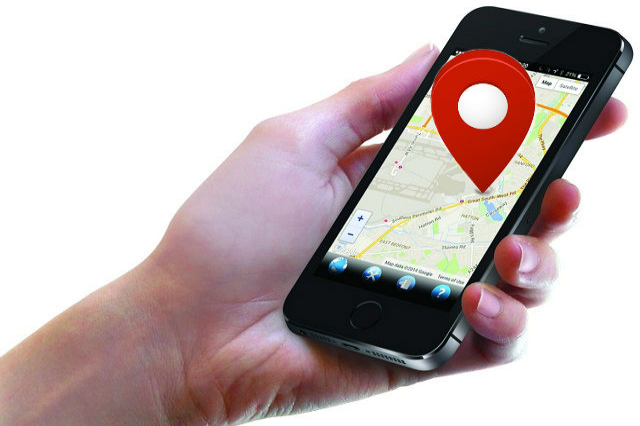 Phone GPS and GPS Tracker: Which Is Better? If you think all GPS trackers are similar, then you are wrong. There’s clearly a huge difference between a phone GPS and GPS tracker. You are traveling in an unfamiliar place and you are hungry so you open the GPS on your phone to find the nearest McDonald’s branch. The GPS directs you to a small road leading to only god knows where. Although you have misgivings, you decide to follow the direction your GPS gives until you reach the location it says is the right spot, but there’s no McDonald’s resto in sight. For some reason, our phone’s GPS tracker giving us the wrong direction, it has actually happened a lot of times to most of us. We are given the wrong direction, sometimes the long route to our destination. A GPS tracker is supposed to guide us to the correct location or the shortest route possible or shall we say GPS route optimizer, but we are pointed to the opposite, which is a waste of time and gas. Could this mean our cellphone’s GPS is not a reliable navigational tool? For companies, punctuality is important, a late delivery is far different from arriving late to a party. When you arrive late to a party, you only lose time to interact with other guests, whereas late delivery could mean a waste of resources, fuel, and time—in short, profit loss, client loss, or both. Other than that, using your phone’s GPS disables you to access the main features of your phone like phone calls, messaging, and more. It also consumes too much battery that will definitely require you to carry a power-bank to charge your phone from time to time. You need to connect your phone to a WiFi or cellular data which can cause you some additional bucks. On the other hand, GPS trackers also have its drawbacks. The biggest downside of standalone GPS trackers is their pre-loaded maps, which can be updated at least once a year. Within that period, landscapes might have already changed. 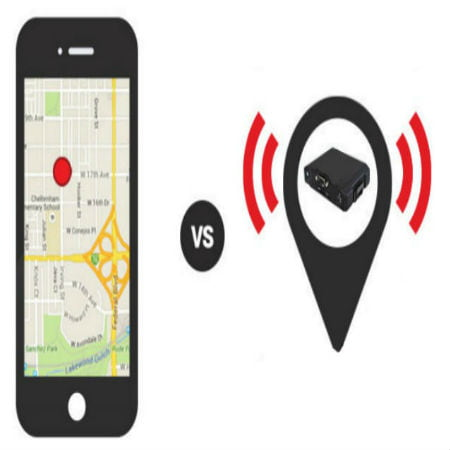 Bottom line, both phone GPS and GPS tracker definitely have their individual pros and cons. But comparing two GPS devices, only the GPS tracker’s benefits far outweigh its downsides. Standalone GPS tracking devices, such as Trackimo®, can provide the most accurate and real-time information of anything or anyone it attached to. It’s lightweight and small but it works like a giant in GPS tracking. Although you have to shell out cash to have it, most of the time, it’s more reliable than the free GPS on your phone. It’s better to spend a few hundred dollars than lose potential clients. 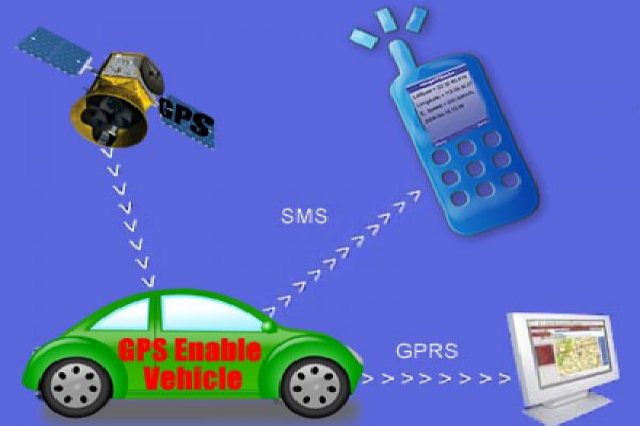 Or learn more about our How GPS Tracker Works.